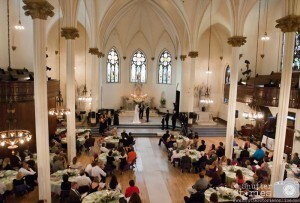 Sacred Heart is a favorite location for wedding ceremonies and receptions. 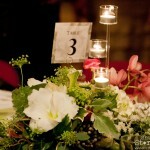 It’s a beautiful and elegant option for a memorable event. Email our wedding coordinator, Joni Tauzell, to learn more about having your wedding at Sacred Heart. We’ll be happy to discuss rates and availability. In addition, we offer affordable, professional wedding planning services — from budgeting and scheduling your big day to referrals for florists, caterers, jewelers, photographers, entertainment, the wedding cake, and transportation. We can also assist with the wedding structure and proper protocols. 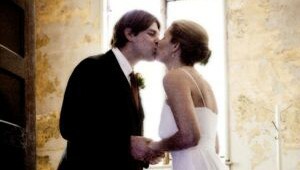 We’re dedicated to helping brides and grooms have their dream wedding! Learn more by e-mailing us, weddings@sacredheartmusic.org.